With his bestselling biography Jack Kennedy, Chris Matthews shared a new look of one of America's most beloved Presidents and the patriotic spirit that defined him. Now, with Bobby, Matthews returns with a gripping, in-depth, behind-the-scenes portrait of one of the great figures of the American twentieth century. Overlooked by his father, and overshadowed by his war-hero brother, Bobby Kennedy was the perpetual underdog. When he had the chance to become a naval officer like Jack, Bobby turned it down, choosing instead to join the Navy as a common sailor. It was a life changing experience that led him to connect with voters from all walks of life: young or old, black or white, rich or poor. They were the people who turned out for him in his 1968 campaign. RFK would prove himself to be the rarest of politicians - both a pragmatist who knew how to get the job done and an unwavering idealist who could inspire millions. 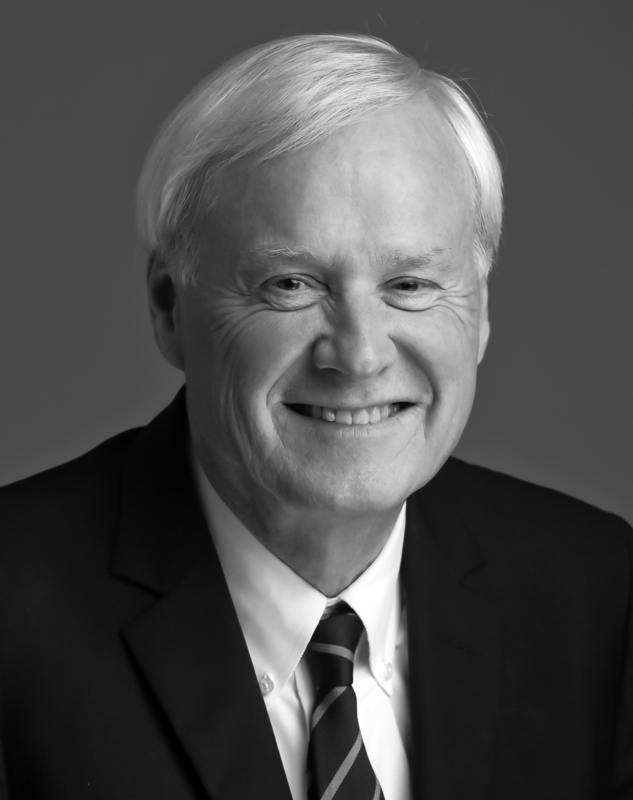 Chris Matthews is the host of MSNBC's Hardball. He is the author of Jack Kennedy - Elusive Hero; Tip and the Gipper - When Politics Worked; Kennedy and Nixon; Hardball; and now Bobby Kennedy: A Raging Spirit.